But in London during my early teens, most crime films were of American origin and the replays on the television were mostly James Cagney, Humphrey Bogart and Edward G Robinson vehicles from the 40s. There were, though, the B-features that frequently played prior to the main feature at the local flea-pit. 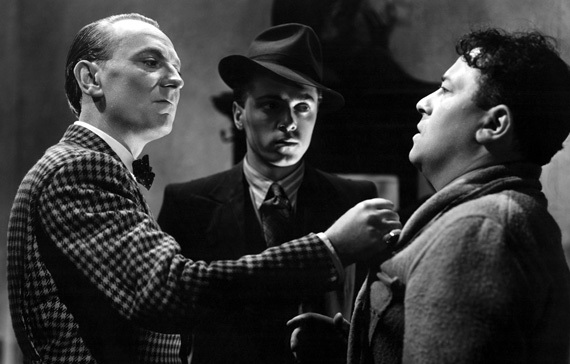 There were the ‘Edgar Wallace Mysteries’ and the ‘Scotland Yard’ series – which was introduced by Edgar Lustgarten. These were cheap, black and white films that lasted 30 or 40 minutes. But their style and characterisations had a major influence on more ambitious projects during the 60s. 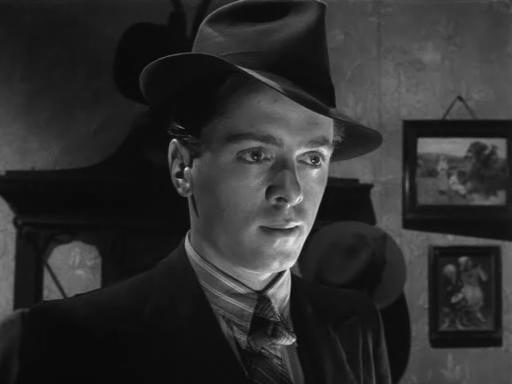 Some 14 years earlier in 1947, the most popular film in Britain was ‘Brighton Rock’. Based on Graham Greene’s novel and starring a youthful Richard Attenborough, the plot is centred around a criminal gang and their psychotic leader, Pinky (Attenborough). Although Greene’s familiar themes of good and evil, hypocrisy and the irony of redemption are present, the Boulting Brothers’ direction and Terrence Rattigan’s script peel back the layers of between the wars Brighton, to observe the criminal underbelly beneath an effete facade. (The film was remade in 2010 by Rowan Joffe but with the action set during the Mods and Rockers battles of 1964.) And yes, that’s the very first Dr Who, William Hartnell, doing the threatening in the publicity still above. 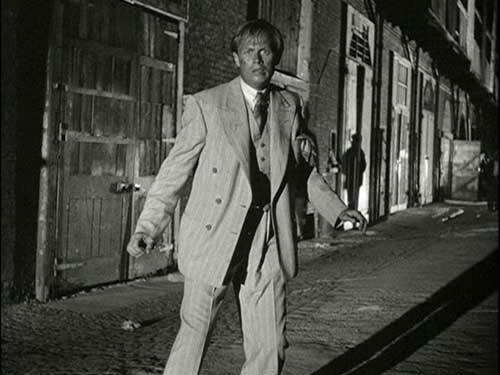 Although an American production, Jules Dassin’s film noir, ‘Night and the City’ (1950) was filmed on location in London and the city’s streets and characters entitle the film to a ‘British’ tag. This was Dassin’s first film in exile from Hollywood in the wake of the communist witch-hunts. The unremittingly bleak storyline, unsympathetic characters and savage finale are most likely a reflection of Dassin’s feelings at that time. Nevertheless, the film is now considered a masterpiece – and along with his ‘The Naked City’ (1948) and ‘Rififi’ (1955) entitles Dassin to be considered one of the greats. 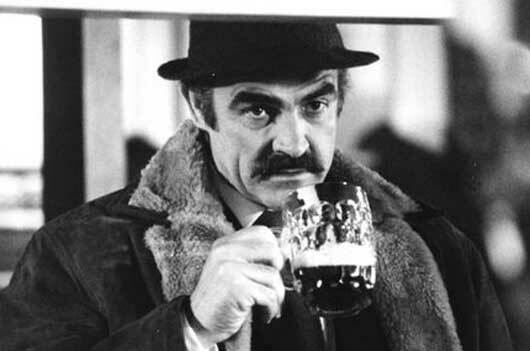 Connery again, completely cast against type as Johnson – a detective under pressure who beats a suspect to death whilst questioning him. ‘The Offence’ (1972) is a film by Sidney Lumet and evidences that director’s reputation as an auteur. What’s being examined here is the ambivalence of police work – a theme that Lumet would explore further in ‘Serpico‘, ‘Prince of the City’ and ‘Q&A’. I watched this film again recently and Lumet’s direction of the two protagonists, Connery and Ian Bannen, is flawless. As the narrative intensifies, these two men, on opposing sides of the law, become increasingly indistinguishable. Ultimately, Johnson’s quest for truth brings forth a malignant guilt in himself. There is no redemption. 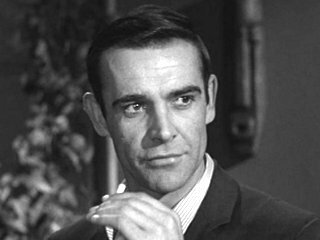 Connery made this film ‘under sufferance’ from United Artists who agreed to allow him to do it as part of the deal for him to return to the Bond franchise in ‘Diamonds are Forever’. It was a box office failure when released and has only recently been given a DVD release. I urge you to see it. 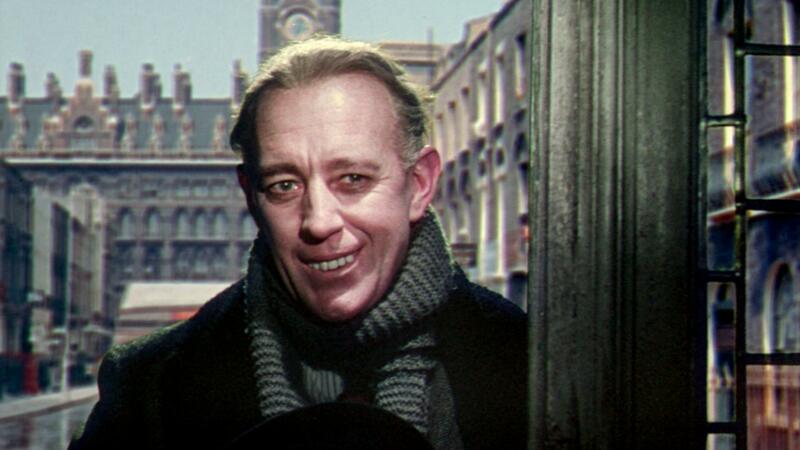 ‘The Ladykillers’ (1955) is a black comedy directed by Alexander Mackendrick and starring Alec Guinness. The film provides an early role for Peter Sellers and also features the ubiquitous Herbert Lom, who specialised in crime lords and shady types. Guinness plays a sort of faux criminal mastermind who, together with his gang of incompetent robbers, is completely undone by a little old lady (Katie Johnson) whose house they lodge in whilst planning their dastardly crimes. I will write about the more recent plethora of British Gangster Films shortly – but I thought readers may enjoy looking back at some of the templates for these more recent movies. 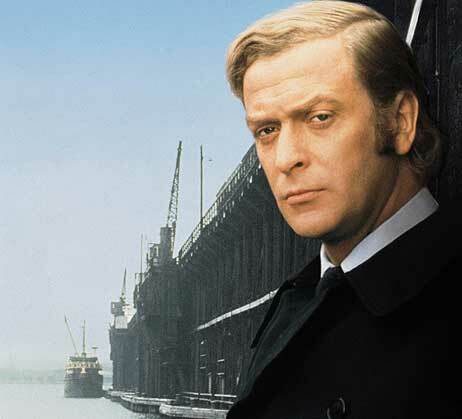 Great to find out a bit more about the history of British gangster films. I am familiar with the more recent era, but not this one. Thanks Docco. I thought that may be the case. And they’re all worth tracking down to see. Especially ‘The Offence’.